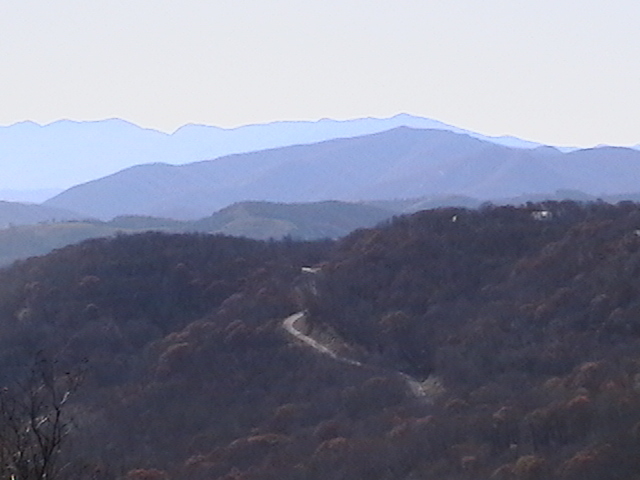 There are thousands of choices for Asheville NC homes, land and real estate here in the greater Asheville NC areas. Buyers will choose Green Mountain Realty for Asheville NC homes, land and real estate purchases for many reasons, but the vast experience we bring to our buyers is certainly at the top of the list. There are so many choices out there for Asheville NC homes that buyers will certainly want to be working with an experienced Realtor like our firm. As developers, builders and real estate brokers our experience in regards to Asheville NC real estate is extensive, and buyers of area land will also choose our firm for Asheville NC land purchases. The greater Asheville NC area is larger than most think and there are literally thousands of available Asheville NC homes, mountain homes, land and real estate choices. With that many choices available it can be overwhelming for many clients to be able to identify the better properties from the not so good properties. That’s where we step in as experienced Asheville NC real estate agents that have new home construction knowledge as our background as well as land development. We understand more about land development, home construction, green home building and the local real estate market since we are more involved in all aspects of the local real estate market. By choosing Green Mountain Realty you are forming a relationship with one of the most experienced Realtors in the greater Asheville NC area. Our experience in homes, land and real estate span over two decades in the Asheville NC area and that experience will certainly be a benefit to you when we are searching for the best local area homes, condos and townhomes or land at the best possible prices. Put our experience to work for you here in Asheville when searching for homes, land and real estate. Call Green Mountain Realty today at 828.215.9064 for homes, land and real estate in Asheville NC or the surrounding mountains of Western North Carolina.